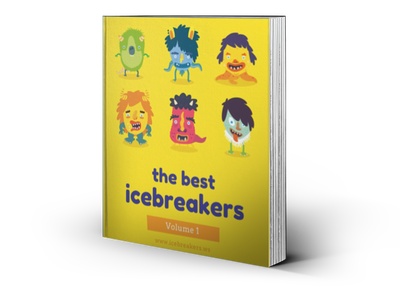 Party Games Archives - Page 2 of 5 - Icebreakers, Icebreaker Ideas, Games, Activities! Party Games Archives - Page 3 of 3 - Icebreakers,Ideas, Games, Activities! Wink Murder - Icebreakers,Ideas, Games, Activities! Late Arrivals Game - Icebreakers,Games, Activities!